Our journey to positively impact the lives of children with serious health challenges across the Great Lakes would not be possible without all of the passionate donors who have given generously to support our mission. During our “Under the Harvest Moon” gala event on September 14, 2018, we paid special tribute to our transformational donors with recognition banners. 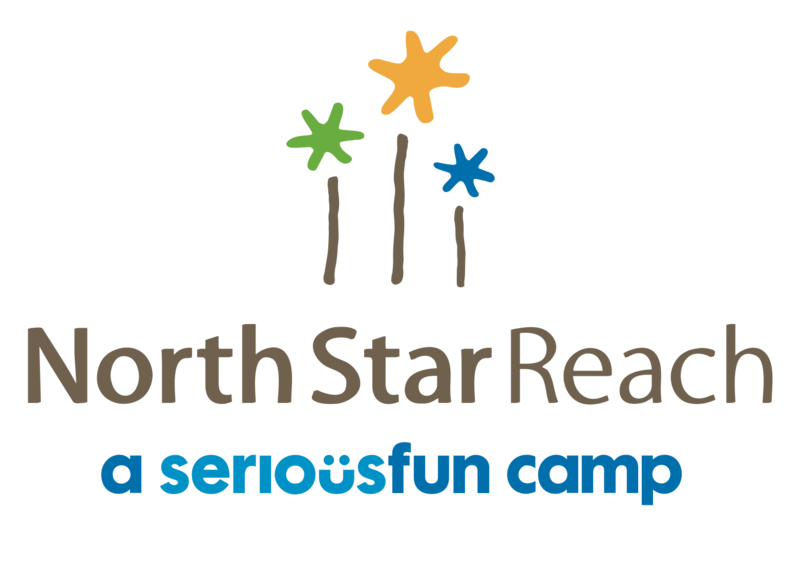 The photo gallery below details the story of each contributor: their philanthropic priorities, their passions, and the ways they are working with North Star Reach to make an impact in our communities.